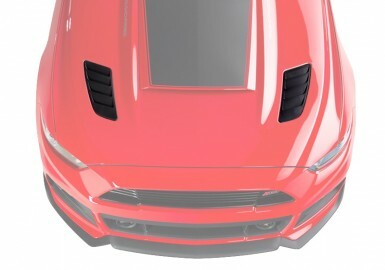 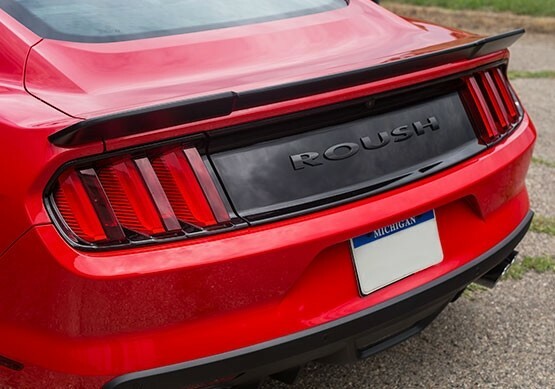 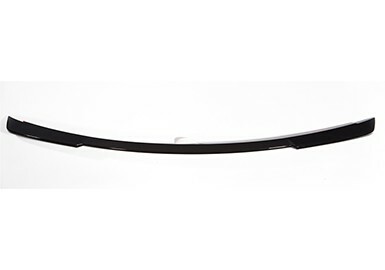 The 2015-2019 Mustang ROUSH Rear Spoiler is just the thing to overhaul the look of your Mustang Coupe's rear end. 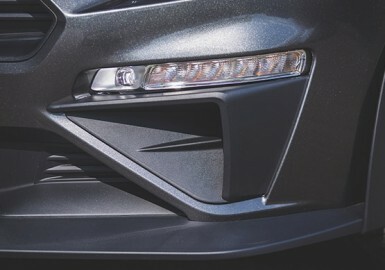 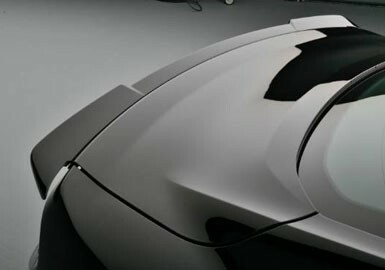 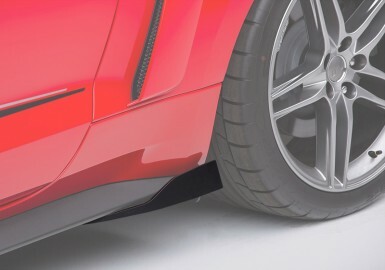 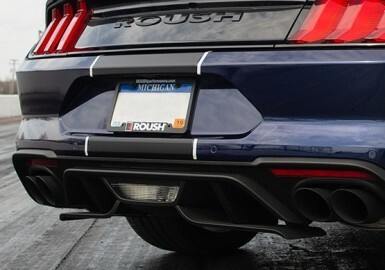 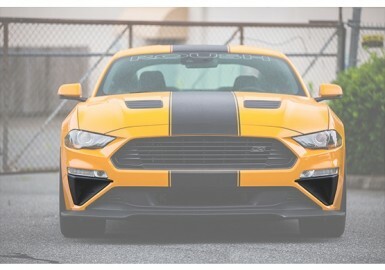 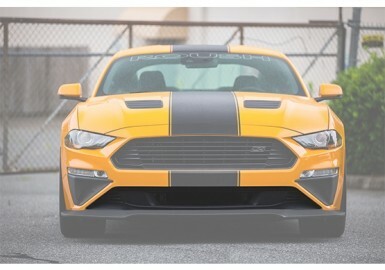 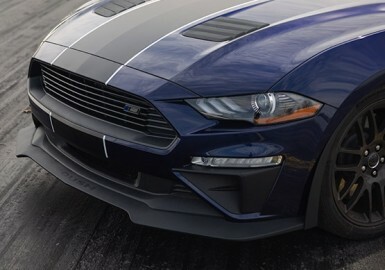 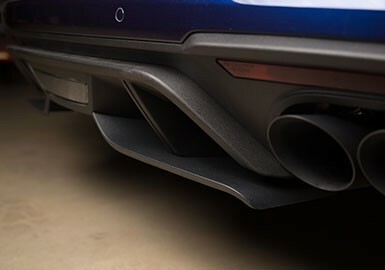 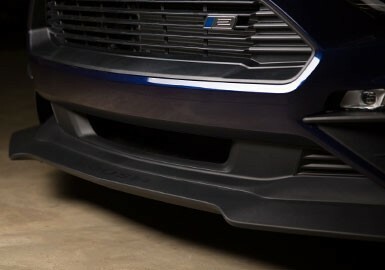 This race-inspired rear wing from ROUSH is notched out for maximum rear visibility, and fits all 2015, 2016, 2017, 2018 and 2019 Mustang Coupes. 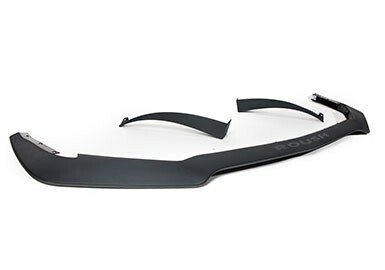 It is made from light-weight and durable ABS plastic. 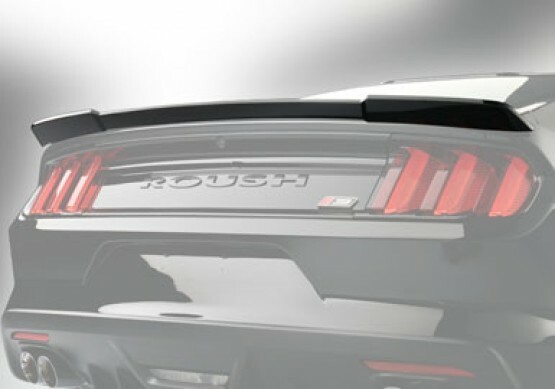 ROUSH spoilers are designed and manufactured using OEM CAD data and manufacturing processes, guaranteeing optimal quality and perfect fit. 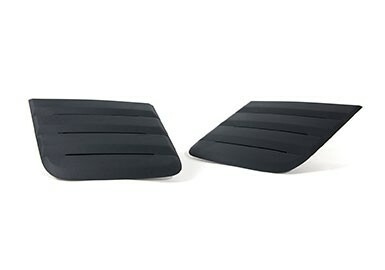 Installation requires no sanding or trimming and is frustration free with the inclusion of templates, hardware, and high strength adhesive tape. 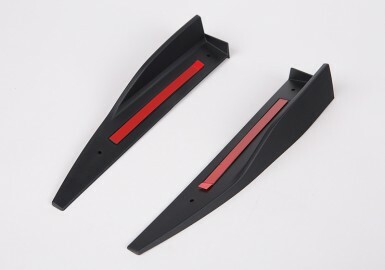 Note: Black pre-painted color option matches with both Black (UA) and Shadow Black (G1) paint finishes.